Austrian right-wing leader Heinz-Christian Strache wants there to be a referendum on a “common Tyrol” and has signalled his intention to campaign to bring it about. EURACTIV Germany reports. On Sunday (8 April), there will be local elections across South Tyrol, two weeks after the first round of presidential elections were held in Austria. 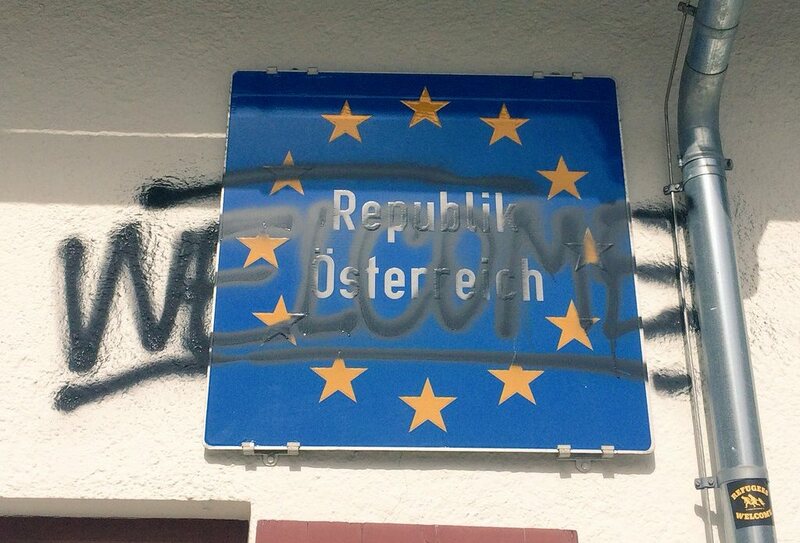 It is here where Strache’s Austrian Freedom Party (FPÖ) is really playing the nationalism card in the hope of securing even more votes. In an interview with La Repubblica, the party leader kicked the propaganda war up a notch by saying: “I want to heal existing wounds and give Tyrol the opportunity to reunite.” He added that the region should be given the right to self-determination to decide freely about its future. 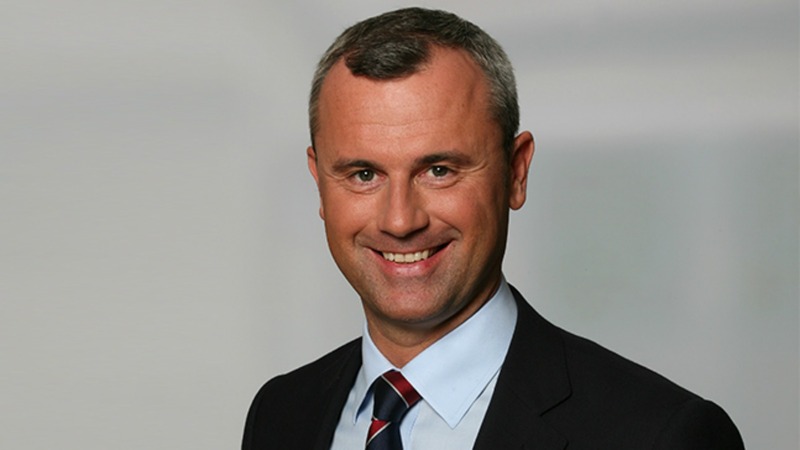 The proposal adds even more “music” to the ongoing presidential race, in which the FPÖ’s leading candidate, Norbert Hofer, has already made it clear that he is in favour of direct democracy and the holding of referendums. This ties in with his current slogan: “The law comes from the people”. Austria’s government was licking its wounds after a historic debacle that saw the opposition anti-immigrant far-right triumph yesterday (24 April) in a presidential ballot two years before the next scheduled general election. While yet to receive an official reaction from his political peers, Strache’s idea has already been given short-shrift elsewhere. Famed mountaineer Reinhold Messner, who hails from South Tyrol, labelled the plan as “meaningless” and added that “whoever calls for this, has learned nothing from 1937 and the tragedy of South Tyrol” and just wants to “destroy the peace”. 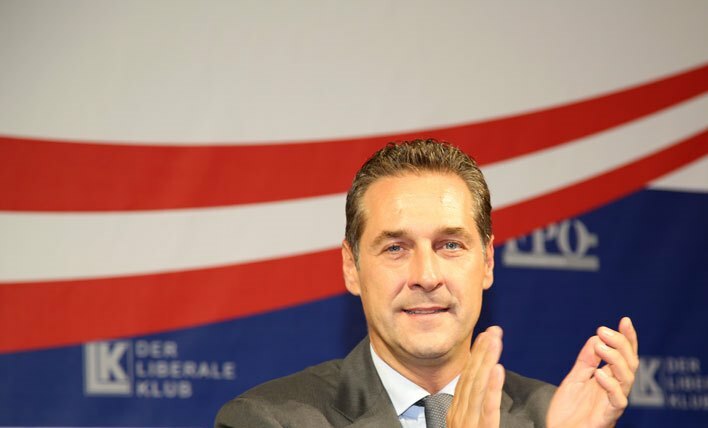 One reader of Strache’s interview in La Republicca quipped that “all that is missing now is for Strache to call for a referendum on Austria’s free access to the Adriatic”. Any kind of attempt to “make Bolzano German” seems likely to fail though, as according to the last census, about three-quarters of the city’s population are Italian speakers and only 25% is German.